The word homeopathy comes from the Greek "homoios", which means "similar"; and "pathos", which means "illness" or "suffering". Homeopathy is based on the principle that "likes cures like": a substance that can cause certain symptoms in a healthy person can cure the same symptoms in a person who is sick. An important concept in homeopathy is that each person is unique; therefore the same homeopathic remedy will not necessarily help different people with the same disease. Homeopathy treats the individual and not the disease. By finding the unique remedy for an individual, the body is stimulated to heal itself. Homeopathy was discovered by a German physician, Dr. Samuel Hahnemann (pictured), over 200 years ago. In Classical Homeopathy a single homeopathic remedy is chosen to address all the symptoms of the person rather than one remedy for each ailment. The remedy acts on all levels: physical, mental, and emotional, bringing the person into natural balance, to a higher level of health with more resistance to disease in general. 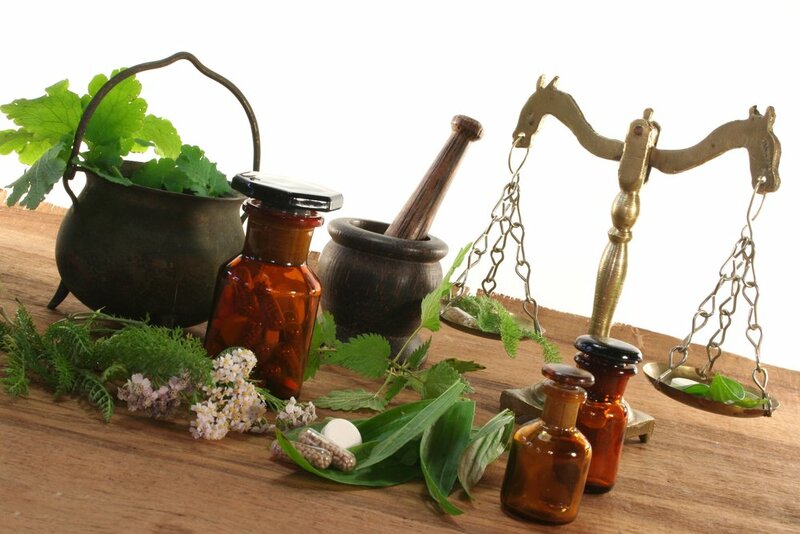 Homeopathy is used around the world and is the second most common form of alternative medicine. In Germany, 77% of physicians use homeopathic medicines, it has been used by the British Royal Family since the 1830's, and India alone has over 150,000 homeopathic practitioners. Homeopathy is enjoying growing popularity because of its high rate of success, low expense and freedom from side effects. A growing body of research now supports homeopathy as an effective form of treatment.